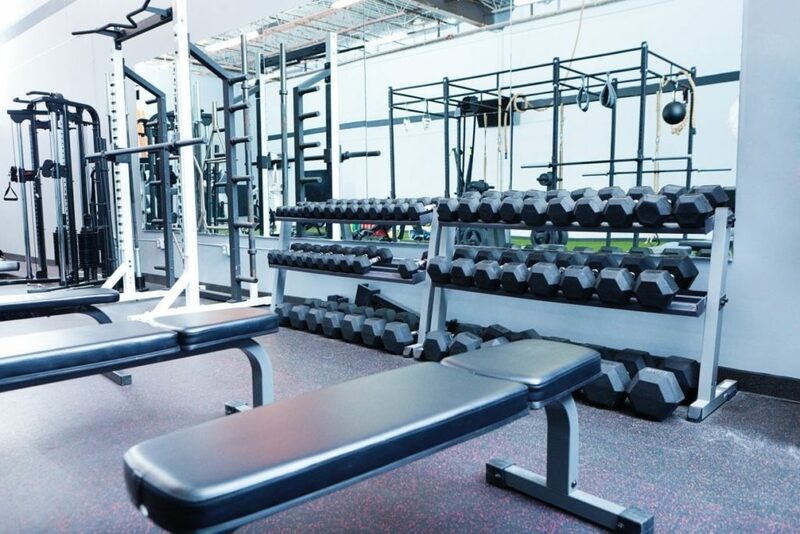 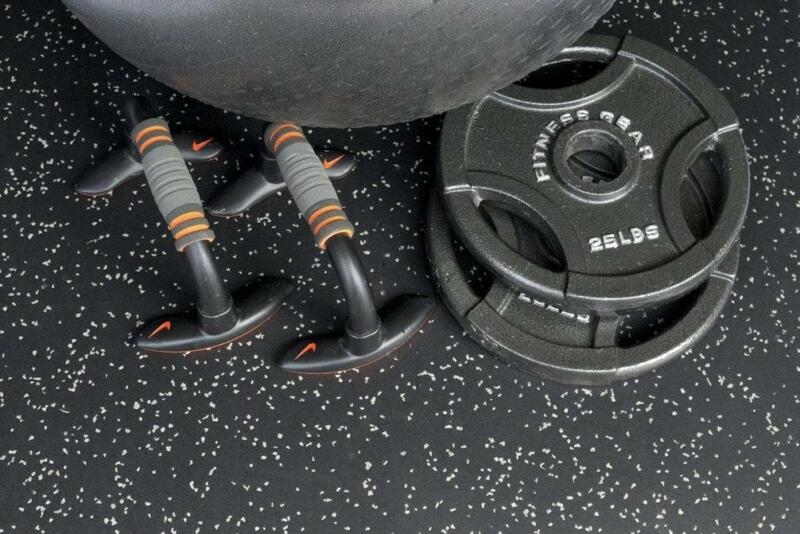 Perfect Surfaces fitness equipment mats and exercise mats products are the perfect answer to protecting any home or commercial work out equipment. 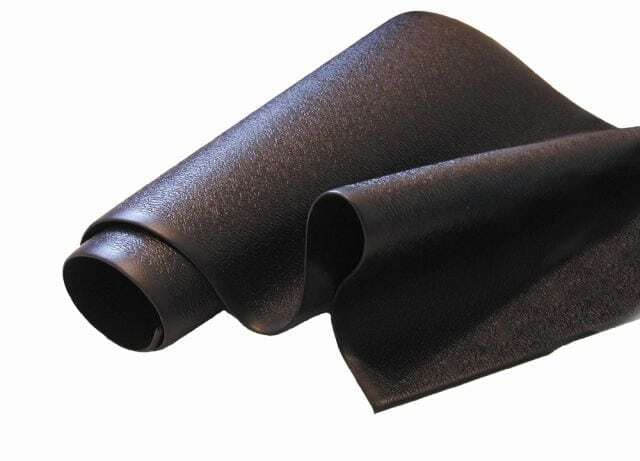 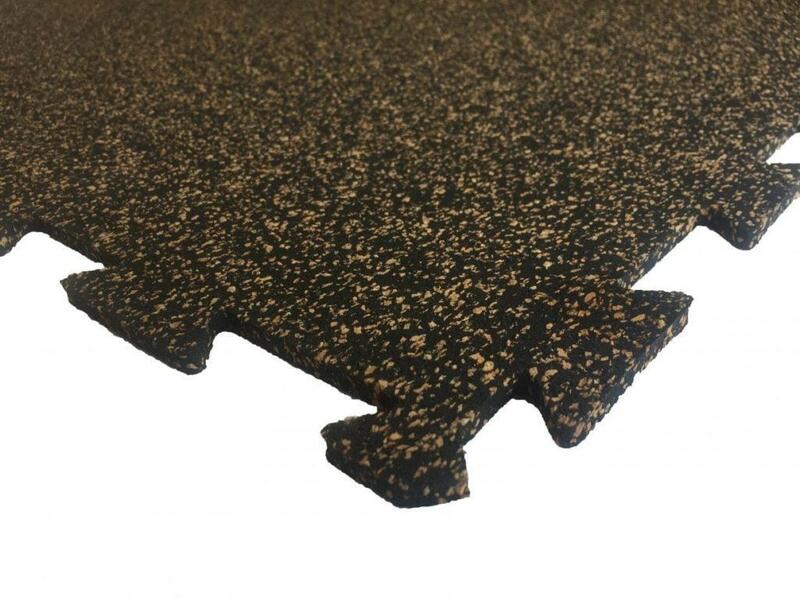 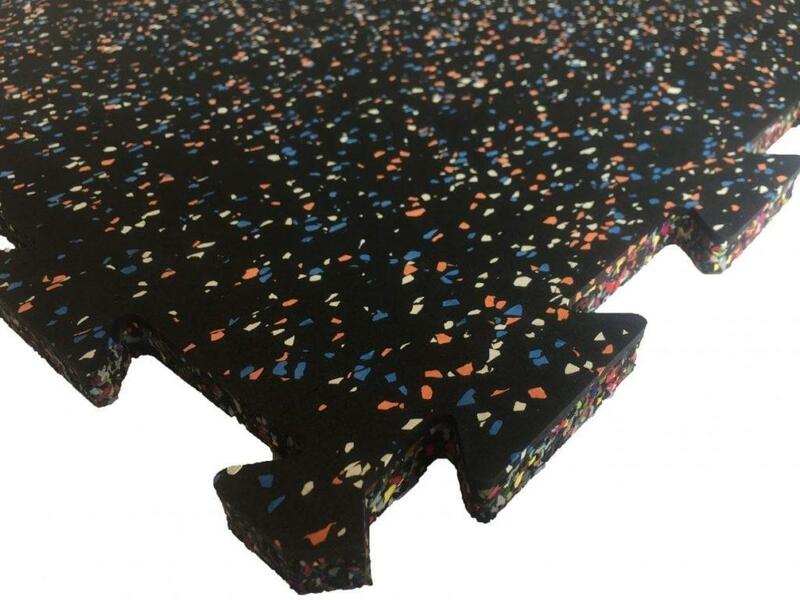 These rubber surfacing products are easy to install, shock absorbent, and help reduce sound and vibrations. 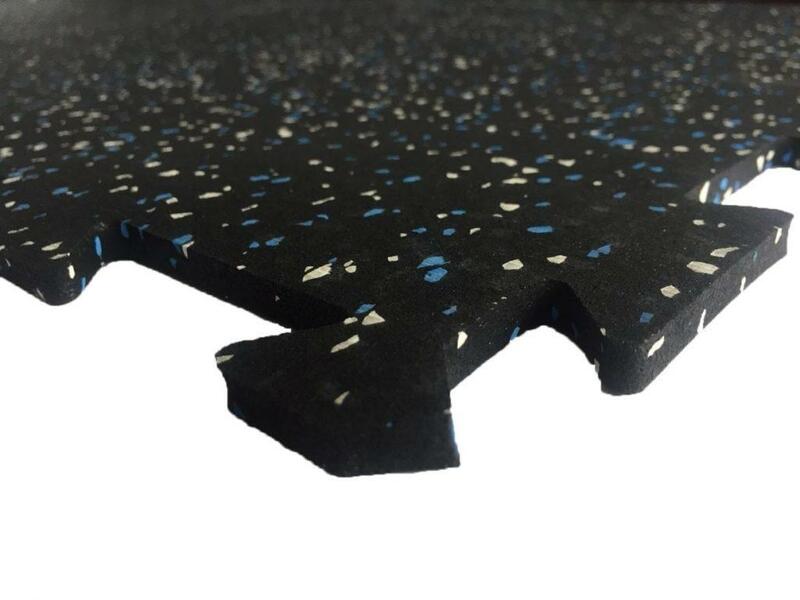 All of our products are environmentally friendly and made in North America.